Goalkeeper Rajani Etimarpu returns to the squad after being rested for the tour of Spain. 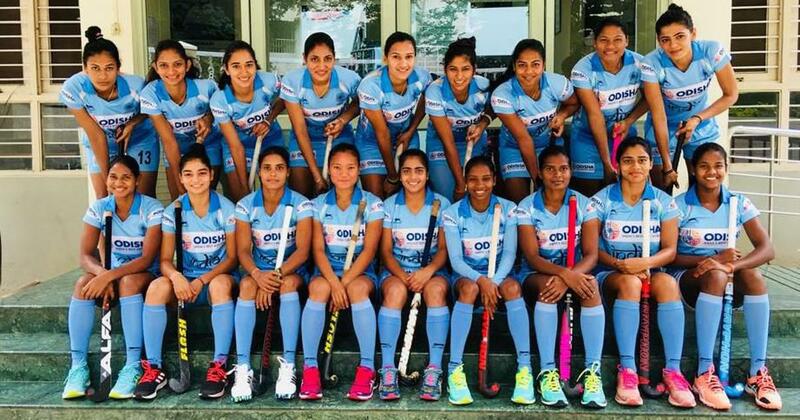 Experienced forward Rani Rampal will lead the 18-member India team for the Hockey Women’s World Cup to be played in London from July 21, Hockey India announced on Friday. The Indian Team has been placed in Pool B along with hosts and World No. 2 England, World No. 7 USA and World No. 16 Ireland. There were hardly any surprised in the squad with only goalkeeper Rajani Etimarpu making a comeback to the squad after being rested for the Spain tour and would be the second choice custodian behind vice captain Savita Punia. “It was not an easy decision to select the 18-member team as all the core probables have worked really hard in the National Camp. 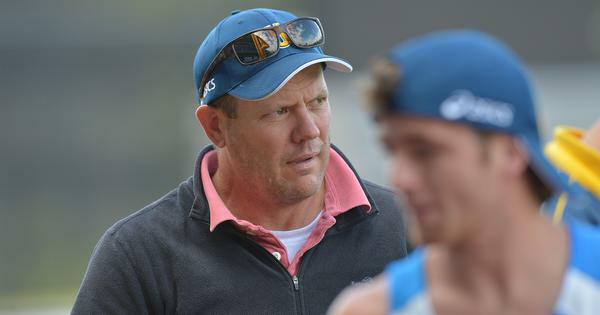 However, we feel that this 18-member team will be the best mixture to be successful at the Vitality Hockey Women’s World Cup London 2018,” chief coach Sjoerd Marijne was quoted as saying in a Hockey India release. On the team’s balance, the Dutchman said, “We have a good blend of experience and youth in the team. The recent Spain Tour has given the team great confidence to do well at the World Cup. Our focus is on the first match against England. “In order to reach our first goal of qualifying for the quarter finals, we can only think about the first match against the hosts and the team is excited and confident of starting well against them in front of a packed stadium,” he added.